Indie games have become big business. Establishing a strong foothold in both the PC and console market. And it’s not surprising as leaps forward in technology have produced some truly innovative and acclaimed titles. Those titles don’t always ensure a long-term future for the studios behind them though regardless of commercial or critical success. With that in mind, here are six indie developers who flew too close to the sun and burned out. 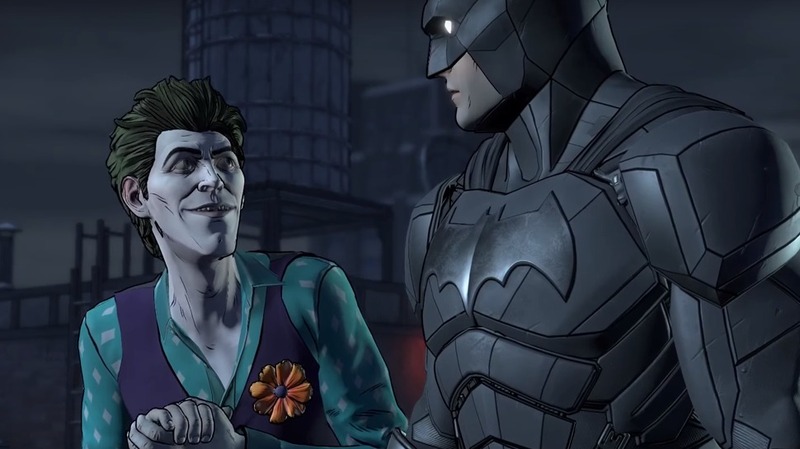 One of the more recent collapses with Telltale Games currently still operating with a skeleton staff. Liquidation of the studio began this week though with titles becoming unlisted from online stores. Titles including the acclaimed Walking Dead series, Minecraft: Story Mode and a licensed Batman series. Successes of those series led to the studio acquiring rights to other big franchises such as Guardians of the Galaxy and Game of Thrones. The studio was also in talks to make a Stranger Things game when finances ran out. 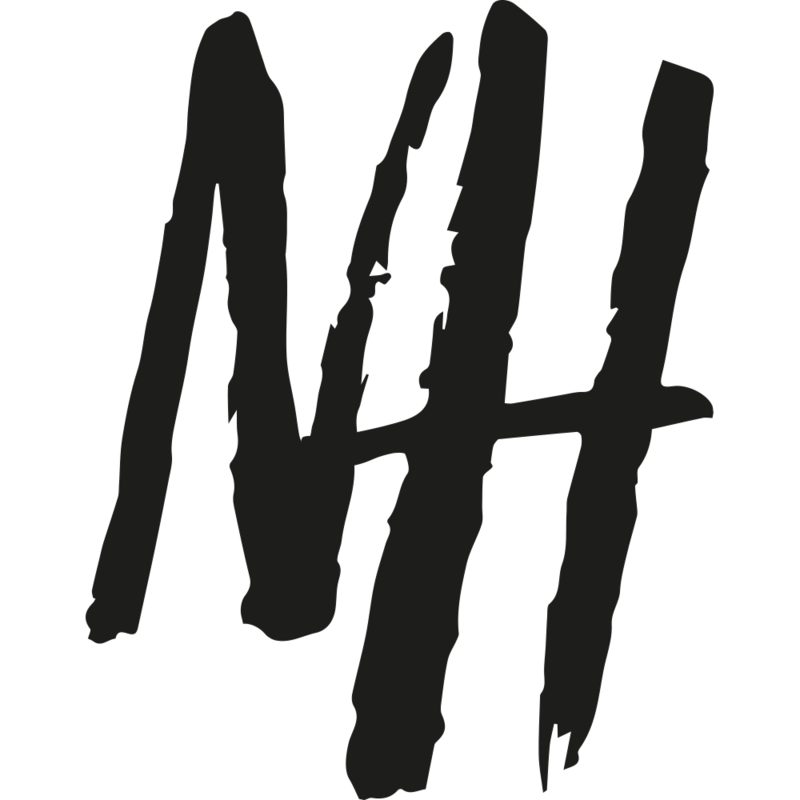 With a serious backer withdrawing interest in the studio, they no longer had the funds to continue developing games. Blue Fang was a small American studio behind the hugely popular Zoo Tycoon series. Business simulators were all the rage at the turn of the millennium following the success of Rollercoaster Tycoon. Alongside hospitals, malls and of course the still popular Sims series, Zoo Tycoon stood as one of the best. Blue Fang also worked on five expansion packs, a direct sequel and the DS ports of Zoo Tycoon. But the series never quite recovered its initial popularity and Blue Fang hit trouble when publisher Microsoft terminated an agreement with the studio in 2011. 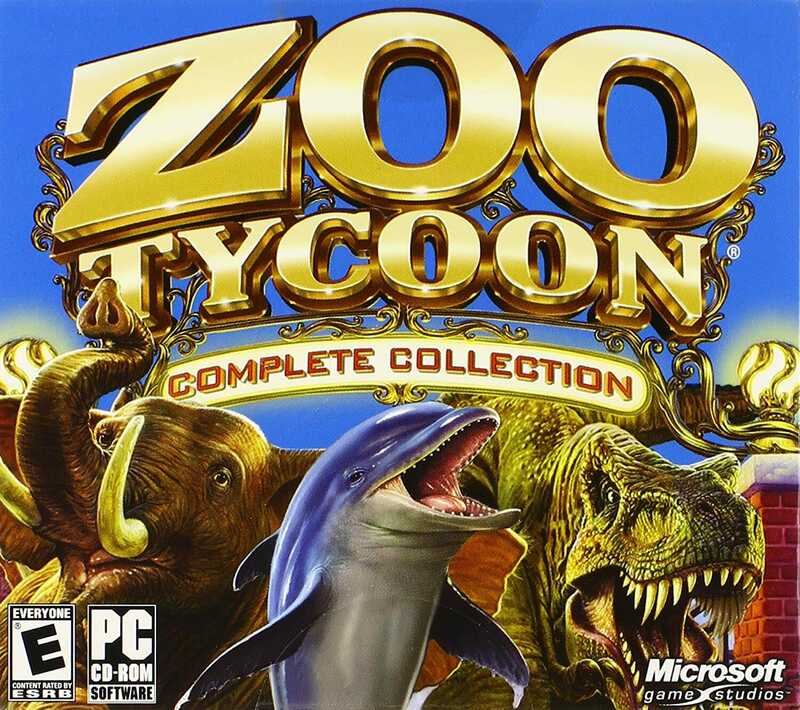 Almost immediately becoming defunct, Microsoft acquired the rights to the Zoo Tycoon series. Microsoft attempted an independent reboot of the series as a launch title for the Xbox One, but it was met with a lukewarm response. The British developer rose to prominence in the early 90’s producing arcade to console ports. Their long list of ports included Street Fighter 2, Mortal Kombat 3&4, Duke Nukem 3D and Earthworm Jim. That led to Eurocom establishing a respectable reputation for producing licensed games. Developing several official Disney and James Bond titles over the years which became the cornerstone of the studio. Other official licenses included Buffy the Vampire Slayer, Crash Bandicoot, Ice Age, Batman and Harry Potter. The studio ended with one of their flagship series with 007 Legends being the final release before closure. Eurocom cited a “steep decline” in sales and increase in competition as the main reasons behind the studios collapse. Relentless Software was the studio behind the Buzz series of interactive home quiz games. 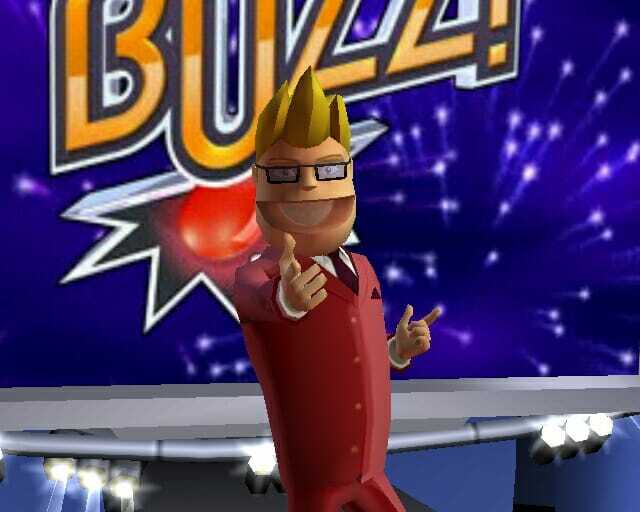 Shipped with buzzers for players to use for greater immersion and a colourful AI host, Buzz was an instant success. The original title got won three BAFTAs and sold over 10 million copies worldwide, which led to 11 sequels. As the series began to outstay its welcome, Relentless Software made the mistake of jumping on the Kinect bandwagon. The studio had experience working on PlayStation EyeToy prior to the Buzz series so the Kinect seemed like a perfect choice. The failure of the Kinect led to a series of flops for Relentless Software plunging them into financial trouble. The studio made one last attempt at revival moving to the mobile market, producing a sequel to Blue Toad Murder Files. It wasn’t enough to save them with the studio becoming defunct in 2016. 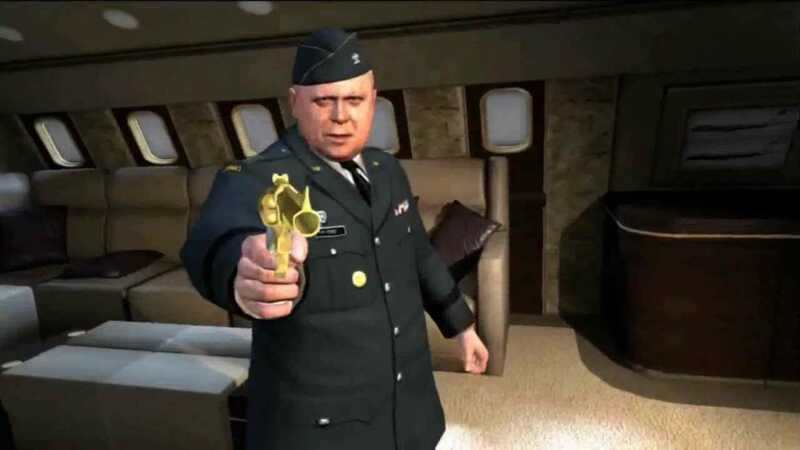 A significant part of the FPS boom, ZootFly developed reputable WW2 shooter, First Battalion. A part of the Slovenian studios Panzer Elite series that impressed enough to earn them a couple of licensed tie-ins. 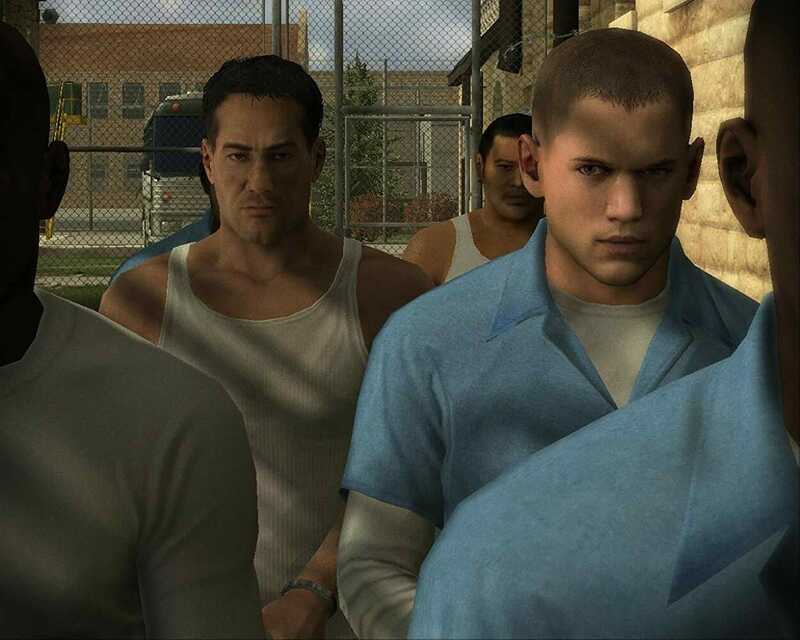 First came the Prison Break game, which hoped to capitalize on the huge popularity of the Fox TV series. The engaging plot and premise seemed the perfect formula for a video game tie-in but the final product was disappointing. Earing a mere 2.5/10 from GameSpot the title was largely panned by critics. ZootFly were offered the chance at redemption with another tie-in this time for the Sylvester Stallone blockbuster Expendables 2. That title fared even worse than Prison Break with it not lasting long on store shelves. The poor track record made it impossible for ZootFly to secure new licenses and in 2013 they were brought out by a casino equipment manufacturer. Not all indie developers vanish because of financial or commercial problems though as was the case with Phil Fish. Fish began his career with major publisher Ubisoft as a level designer on the Open Season movie tie-in. He also worked on the Golden Compass game before moving on to indie developer Polytron. It was with Polytron where Fish had his first major hit with the critically acclaimed puzzle-platformer Fez. The game received a perfect 100 score from Eurogamer, averaging an overall 89 Metacritic rating. 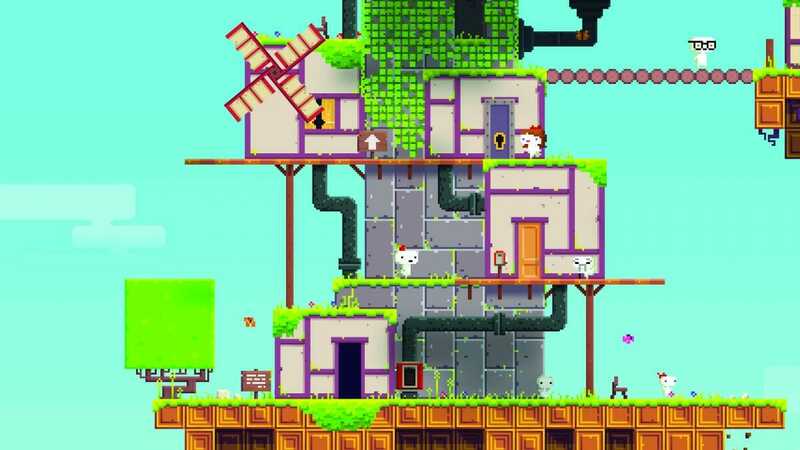 It was so successful that a follow up was quickly announced and Fish began work on Fez 2. During production though Fish became infamous for a very public falling out with the journalist Marcus Beer. In response, Fish cancelled his upcoming sequel and left the gaming industry via a series of controversial tweets. The move stunned Polytron and seemingly blacklisted Fish from the industry.